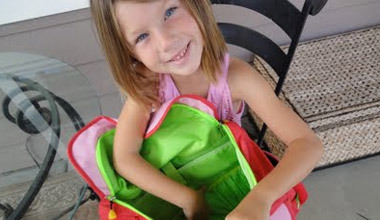 Voices for Children Foundation - Yakima, WA | Make a Diiference in a Child's Life. Voices for Children Foundation is a nonprofit organization dedicated to enriching the lives of abused and neglected children in the foster care system throughout the Yakima Valley. 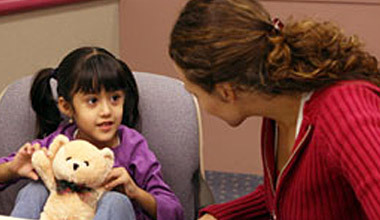 CASA volunteers help to ensure the needs of abused and neglected children are met, while advocating for their best interests in dependency court. Children in the dependency system are often moved from home with nothing but a sack stuffed with any belongings they are permitted to take. You can make a difference! 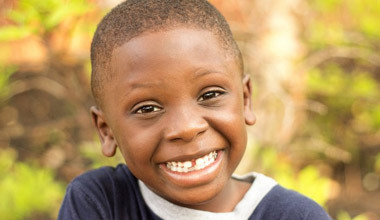 Enriching the lives of children who lack the resources for anything beyond the very basics of life, the Wishes and Needs Fund helps children in dependency move beyond crisis.